There are so many ways to practice sustainable crop growth, such as crop rotation and making partners of beneficial insects. Our lack of foresight as a group (all of humanity here), our complacency in the face of such damage and destruction, which is practiced by our governments and powerful pesticide company lobbyists… all this must come to an end, before we poison this poor planet to such an extent that the effects are irreversible. There’s a place in China where toxins have reached such high levels that all the pollinators have disappeared. All the village, young and old, now spends considerable time hand-pollinating all their crops. And so this EU decision is just one small step in the right direction. 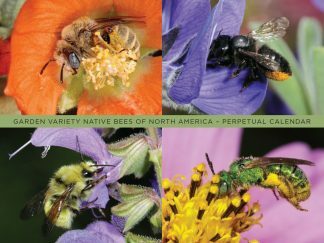 For more about what you can do to help pollinators, see my site Save Bees! 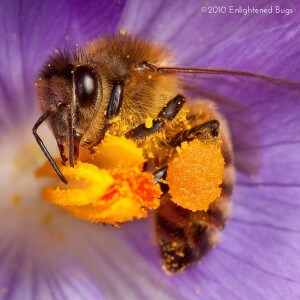 Educate those around you about the importance of living in synergy with our environment and our buzzy little friends.